The Montauk Point Light is a lighthouse located adjacent to Montauk Point State Park, at the easternmost point of Long Island, in the hamlet of Montauk in the Town of East Hampton in Suffolk County, New York. The lighthouse was the first to be built within the state of New York, and was the first public works project of the new United States. 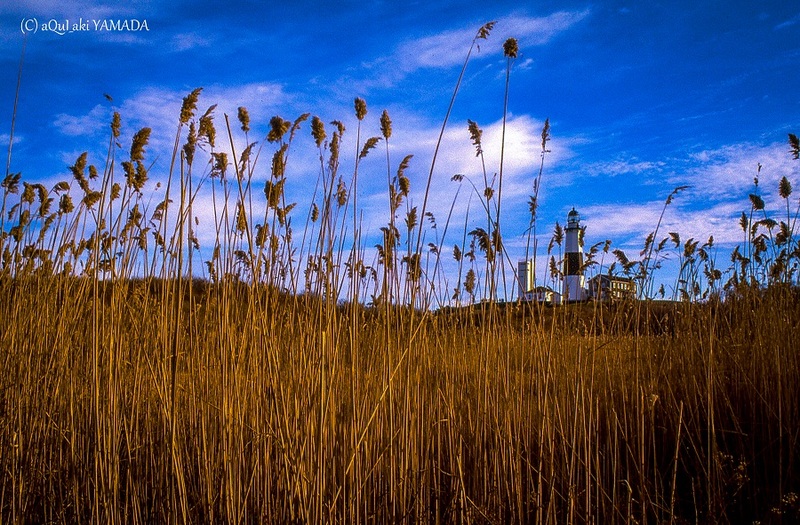 It is the fourth oldest active lighthouse in the United States. Long listed on the National Register of Historic Places, in 2012, it was designated as a National Historic Landmark for its significance to New York and international shipping in the early Federal period.